The Certificate III in Early Childhood Education and Care is the perfect first step into the world of early childhood education. The Certificate III in Early Childhood Education and Care is the perfect first step into the world of early childhood education. This Certificate is suitable if you would like to enter the industry quickly. Equipped with the Certificate III in Early Childhood Education & Care, you will have the tools and knowledge to support the implementation of an approved learning framework. Early education educators with this qualification usually work under direct supervision and sometimes autonomously. The qualification fully meets the requirements of the Education and Care Services National Regulations and the National Quality Standard. considered equivalent for direct entry into MCIE VET courses. It is a requirement that students obtain the following documents prior to commencing practical placement. Students may be granted RPL (Recognition of Prior Learning) or Credit Transfer (CT) if they are able to demonstrate that they have achieved the level of skills and knowledge equivalent to the unit they seek credit for through work experience, through life experiences or similar study at another institution. Students can apply for credit transfer or RPL at the time of enrolment. Candidates applying for RPL/CT should submit the RPL/CT application along with their original supporting documents to Student Administration. Where RPL applied, the candidate must submit all relevant evidence of work experience and where learning has occurred. 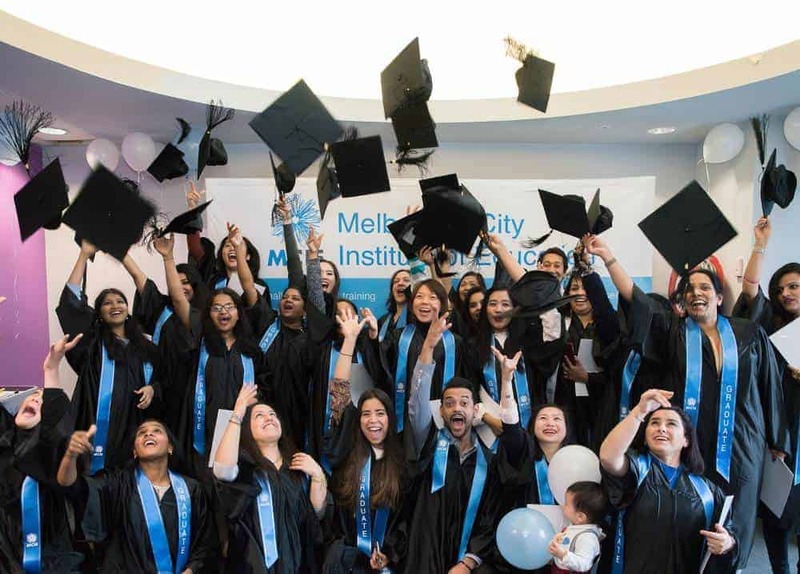 Study a Certificate III in Early Childhood Education and Care at the MCIE Melbourne CBD Campus. Just an 8-minute walk to the stunning Alexandra Gardens – The perfect place to study or relax after a class. Getting to the Melbourne CBD campus is even easier with the Flinders Street Railway Station just 5 minutes down the block.